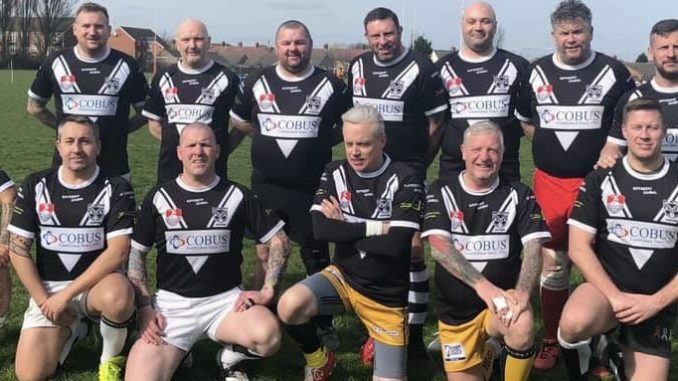 Rugby League in Hull is on the rise. Participation levels across junior levels in the amateur game are rising by the folds, with the Masters concept no different. 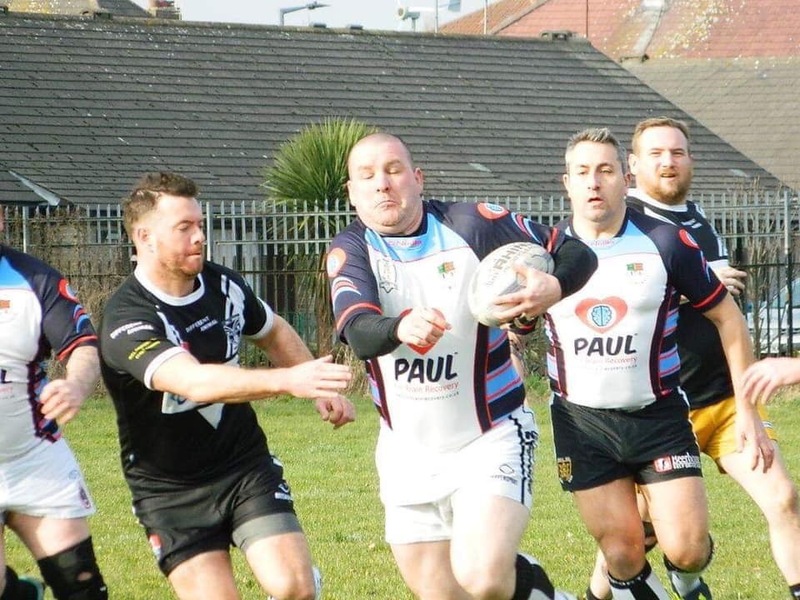 Already in our fair city we have two teams, Hull Masters, and Hull Warriors Masters, laterally who travel to France this week to play in a curtain raiser against Les Galia Tots Masters before the Catalans vs Hull FC fixture. 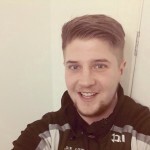 It’s a big occasion for the Warriors, with Paul Campbell, sponsored by the Up the Cream fanzine in 2019, featuring in the side. “It’s a first for us as a club, going across to France to play,” Campbell explained. “We’re looking forward to it, but we haven’t got a clue what they’ll be like – hopefully they won’t be too big or too fast. We’ve got some players in our team that think they’re a teenager still. Masters rugby league has a few rule adaptions, but it’s predominately as close to the sport of rugby league we all know and love. Hull Warriors meanwhile have over 60 members in their side, and take inspiration from NRL club New Zealand Warriors, the country where founder Justin Knaggs conceived the idea. “It’s a simplified version of rugby league – we play just sixty minutes,” Campbell continued. “First things first you’ve got to be over 35 to play. Things are just a bit nicer, tamer – you’re not running in trying to rip each other’s head off and stuff like that. “The kicking is different. You can only kick on the fifth tackle and its non-challenged kicks. It’s pretty much just kicking down the field for territory. There are no conversions and officially every game finishes 0-0, but we do count our tries up and we’re going to France to win. 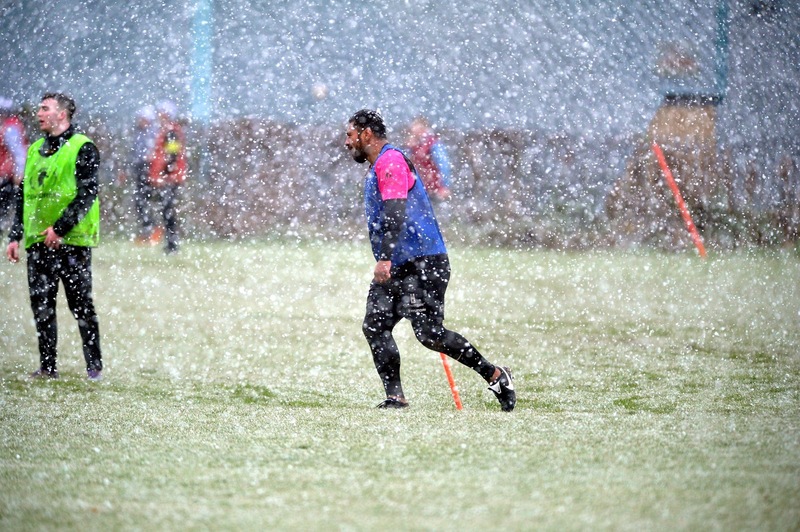 “The key thing is short colours – so myself at the age of 39, and for those between 35 and 40, we’re wearing white shorts and that’s full contact. With Masters team’s creeping out all over the country, there’s always that chance it might catch on with the professional teams – something we’ve seen recently in both wheelchair and women’s rugby league. Hull Warriors are no rookies when it comes to this sort of stuff, boasting two former internationals in their heritage numbers. 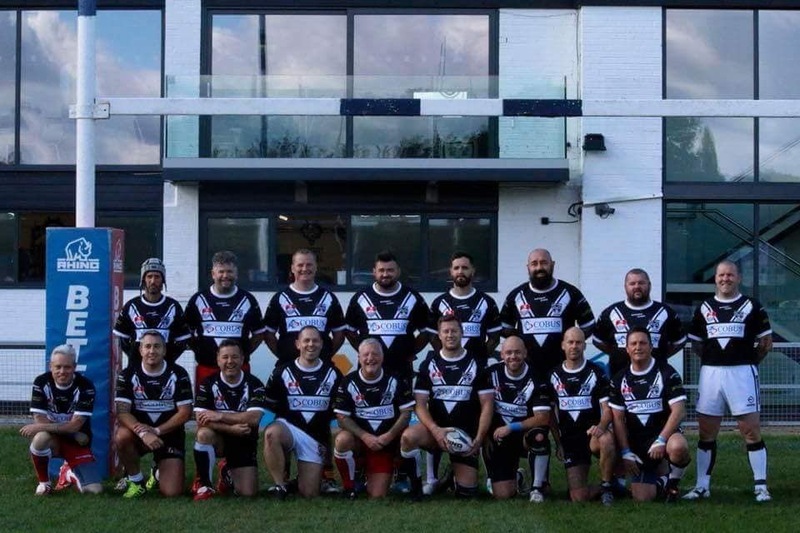 “I’m not sure if master’s rugby league will ever go into the professional teams, but a fair few amateur teams have a masters as well,” Campbell added. “It’s predominately ex-amateur players playing and the game is growing two fold. The oldest registered player is 77 – he’s got special green shorts! “We’ve had former Hull FC centre Tohe Kohe-Love have a run out. He couldn’t get touched – I don’t think he got tackled at all.